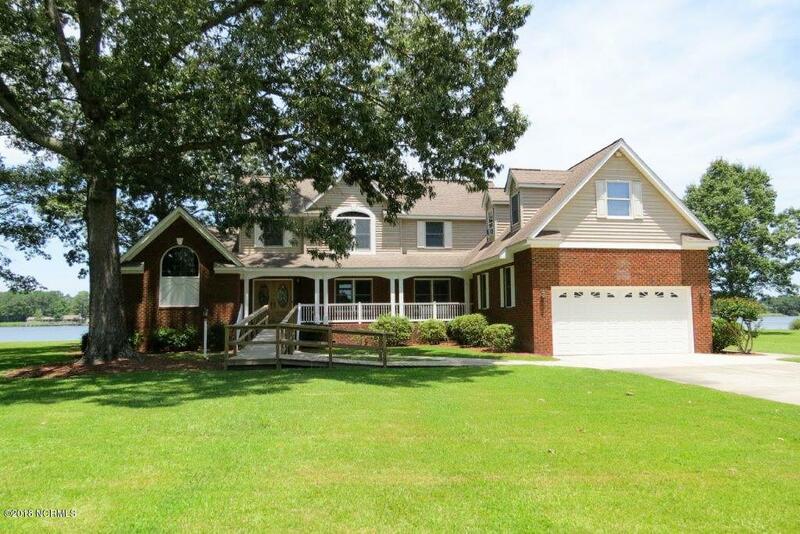 A luxurious brick residence presiding over the deep, wide waters of Broad Creek! Includes over 300 feet of bulk headed waterfront (with a concrete pier) plus exceptional views & water depth. Featuring an expansive downstairs living area with wet bar and brick, wood burning fireplace as well as large recreation space upstairs. 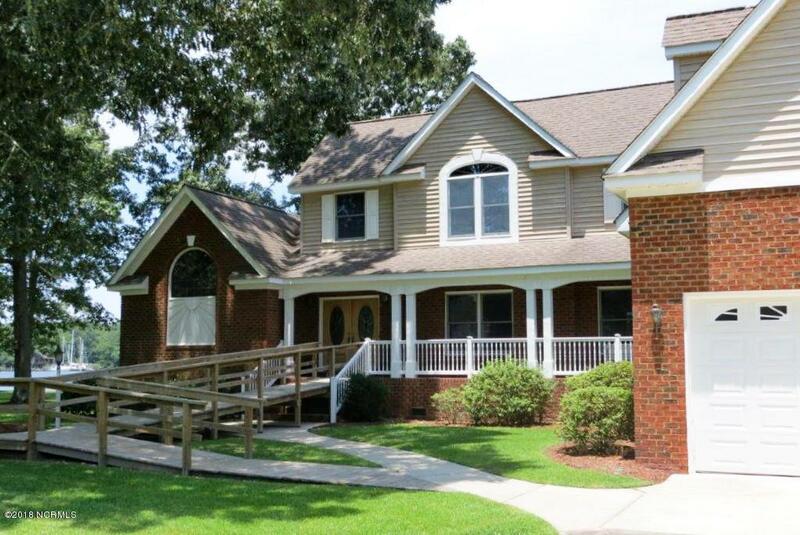 Entertain from waterside decks and porches, while taking advantage of ample storage/utility from an attached two-car garage plus detached multi-vehicle garage with tractor storage and full second floor for storage and/or expansion. Exquisite location and quality. 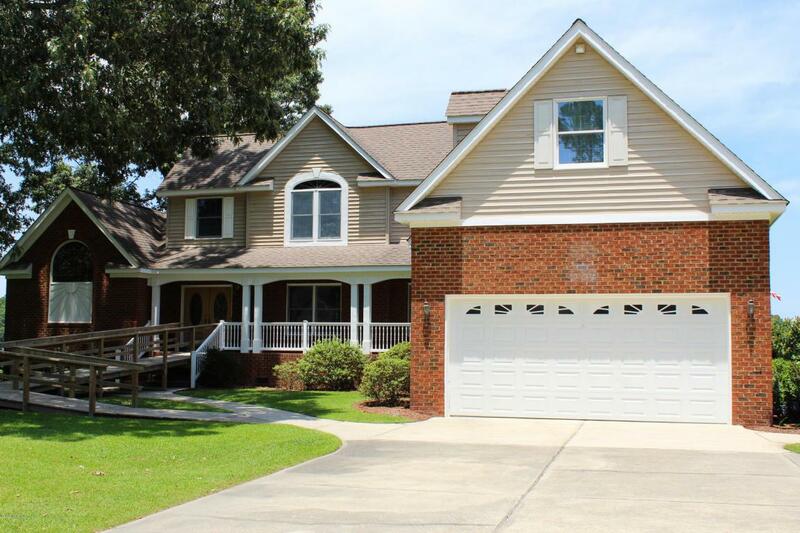 A home like none other, perfect for a couple or family! 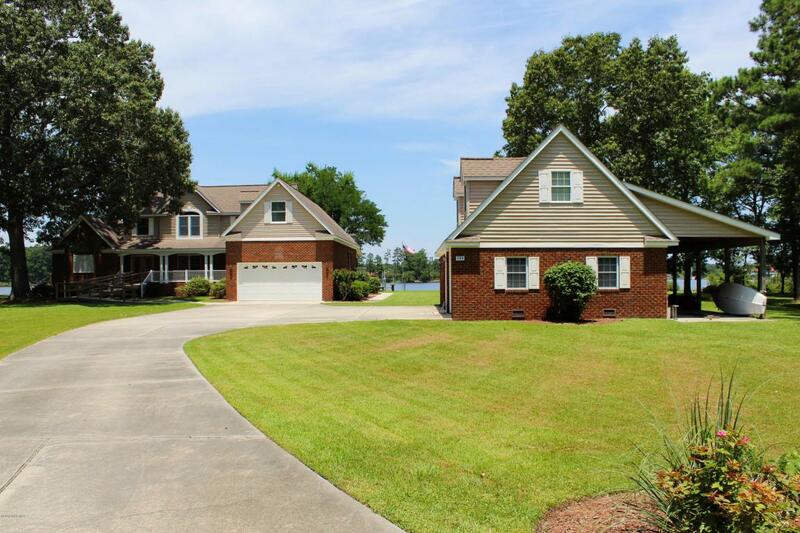 Make this your go-to destination for all the best in Carolina waterfront living! 1.4 unrestricted acres with sailboat depth at the pier. Great fishing!